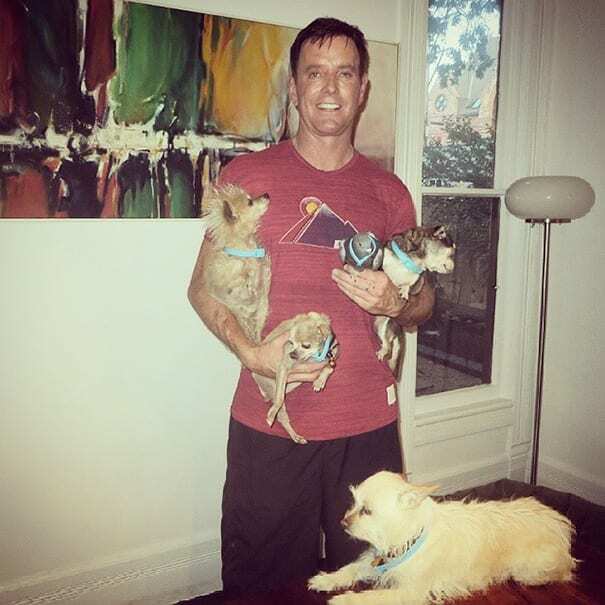 Steve Greig is a man who loves dogs. When his own dog died, he was heartbroken and felt like he needed to fill the void his best friend left. So Steve decided to adopt a new dog. Little did he know that doing this would change his life (and other’s lives) forever. 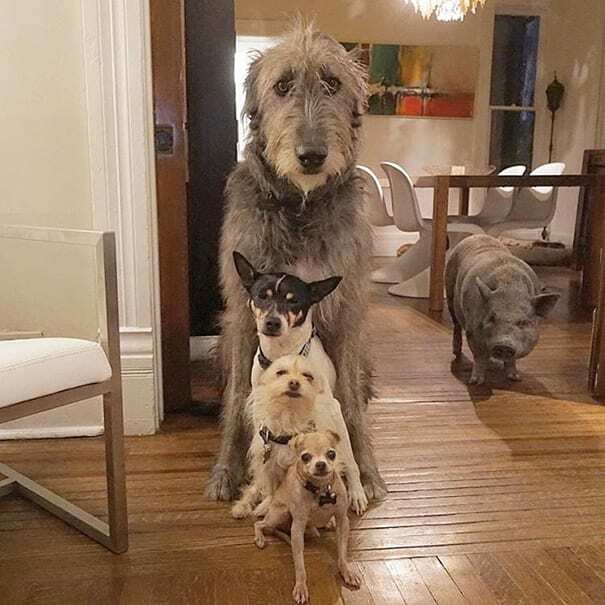 It didn’t take Steve long to realize there was a huge bulk of older dogs who were all left alone at the kennels, unloved and unwanted simply because they weren’t puppies anymore. 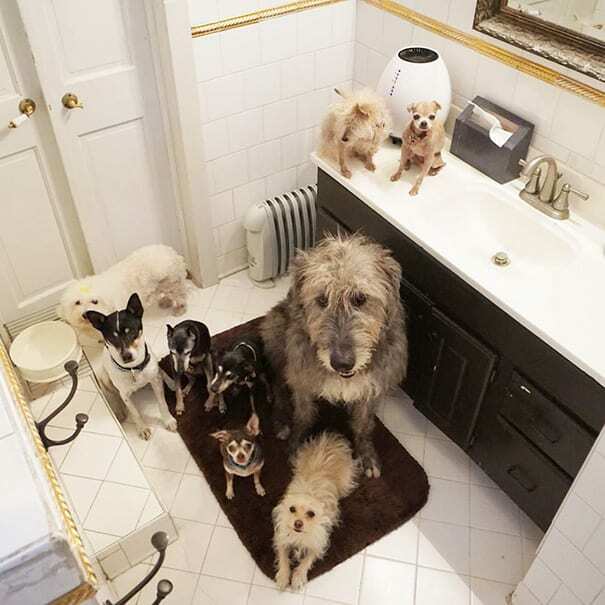 It upset Grieg to think about these dogs all alone when all they wanted was a loving owner. 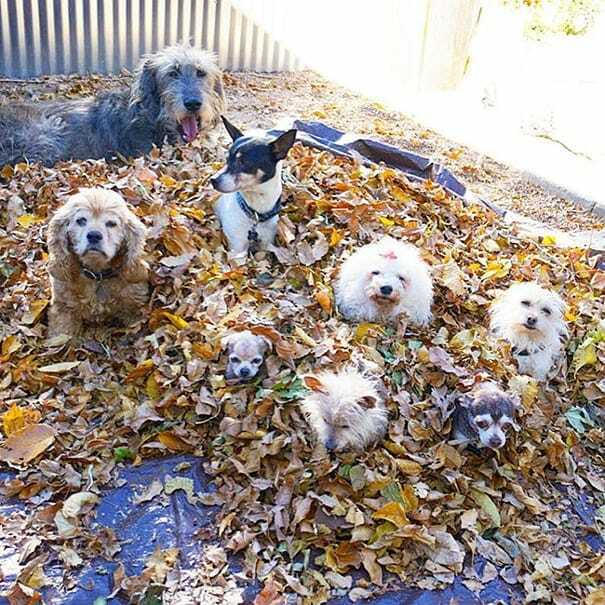 He decided to begin taking in as many dogs as he could, creating a forever home for them. 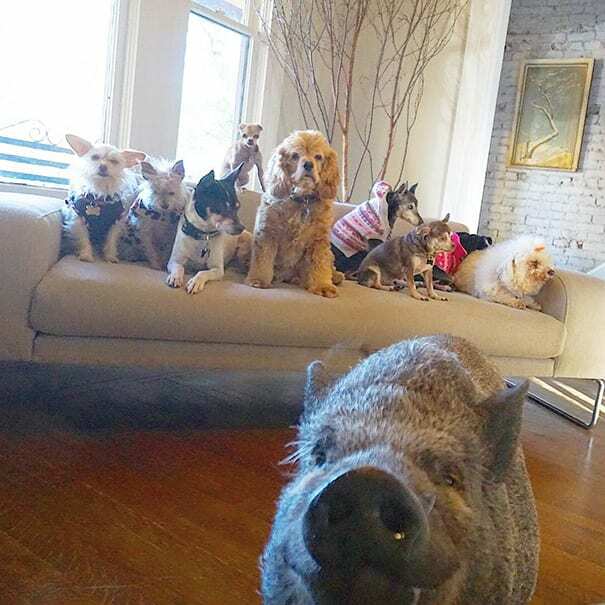 One of his dogs is a 12-year-old Chihuahua. This particular pup had been finding it hard to get adopted due to having damaged knees and a heart murmur. Steve took him in, no questions asked. 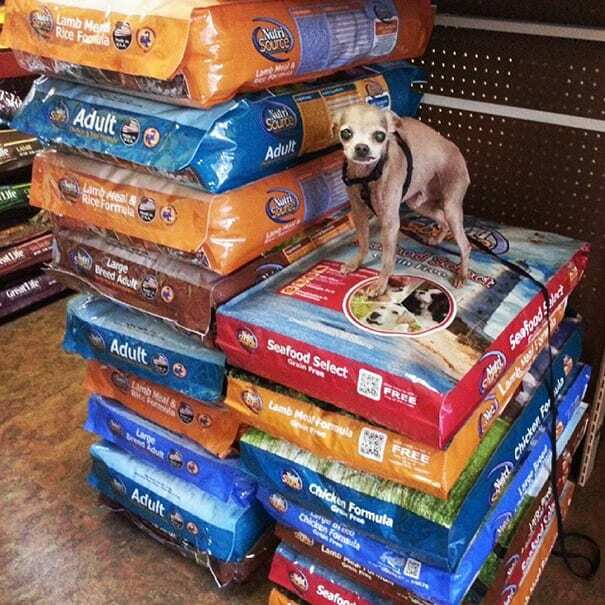 It didn’t stop at the little Chihuahua, though. 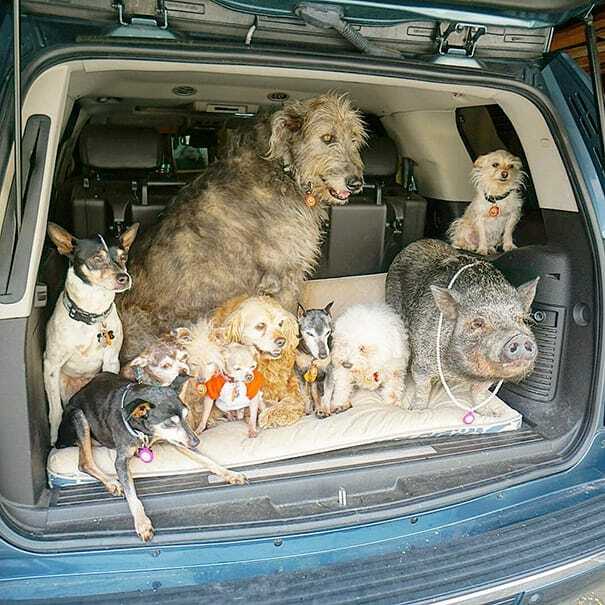 Steve kept on heading to dog adoption shelters, picking up all the elderly dogs that no one seemed to want anymore. 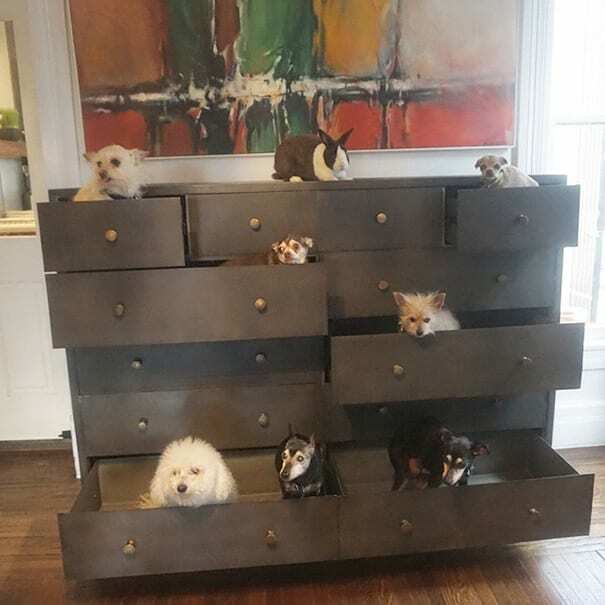 You have how many dogs?! 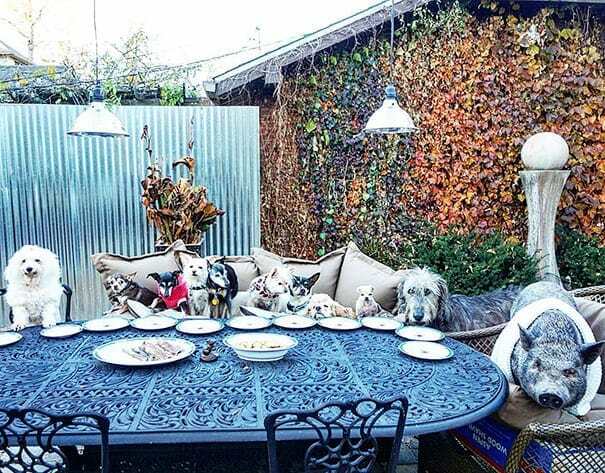 As it stands, he is currently the owner of ten ‘unlovable’ dogs, all who have shown that with the right owner and a little TLC, any dog is worthy of a forever home. 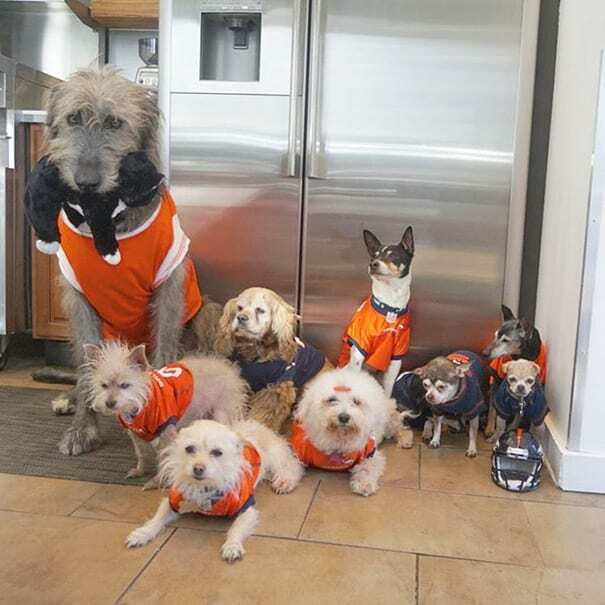 Despite being retired, Steve Greig has to get up at 5 am every day in order to make breakfast for each of his dogs, some of whom have individual dietary requirements. 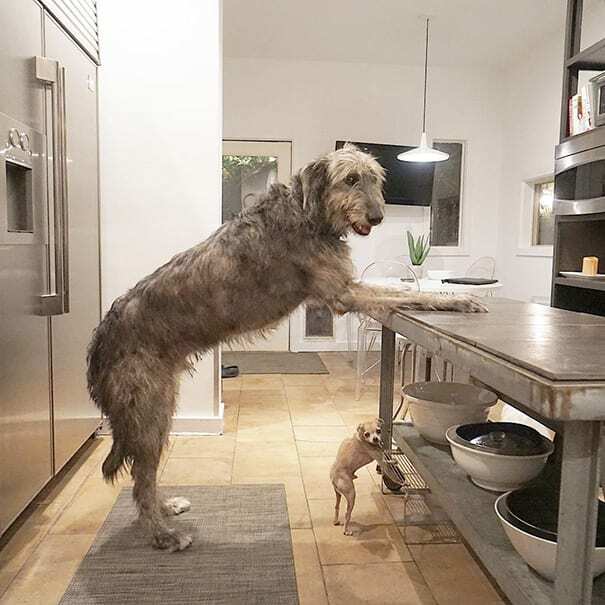 Not only do some of them have different dietary needs to be met, but some of them eat a lot more than the others – his largest dog is six times bigger than his smallest! Another huge part of Steve’s routine is regular trips to the vets and to the groomers, to make sure that all of the dogs are happy, healthy and in tip-top condition. 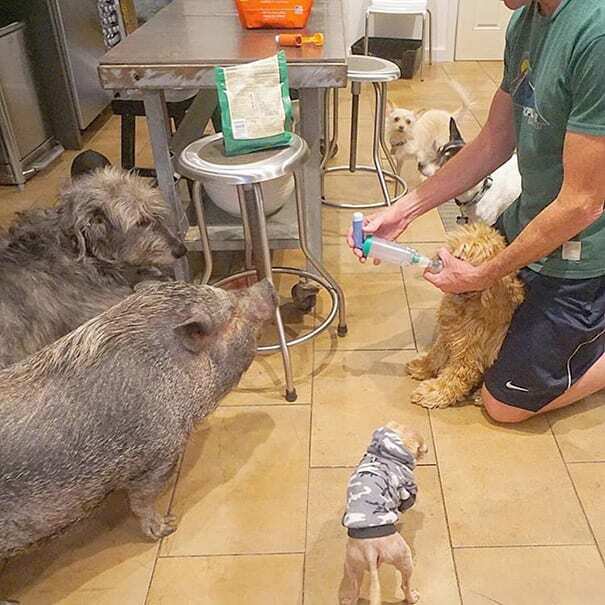 He also has to set aside time each day to treat the ill dogs, giving them the right medication, some of which the dogs need to take every single day, just to survive. If Steve is out for the day running errands or with family or friends, he always makes sure, he pops home at lunch time so that he can let them outside as they’re accustomed to. 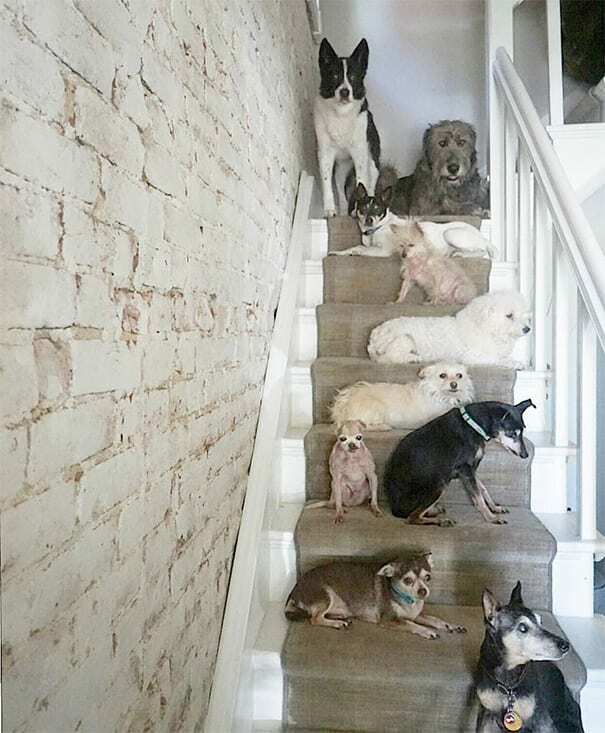 Often when Steve is away for the day, he will come home to find all ten of his dogs sat waiting for him on the stairs, ready to launch themselves at him when he walks through the door. 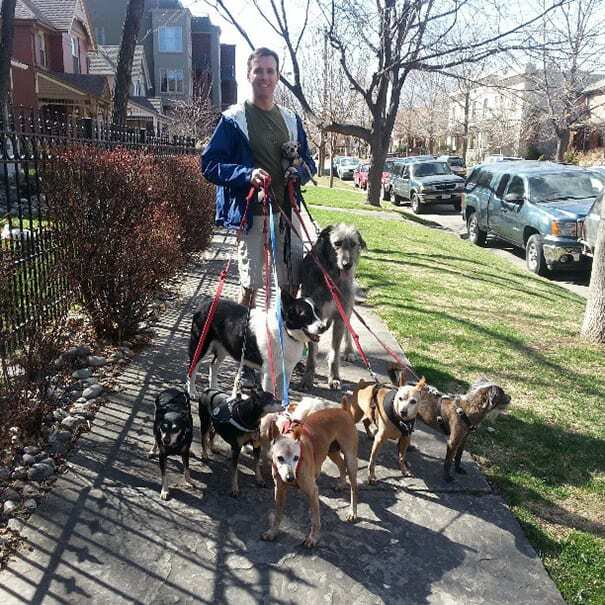 Steve’s love of dogs is definitely natural; he grew up surrounded by lots of pets and always knew he wanted pets in his family home when he was older. 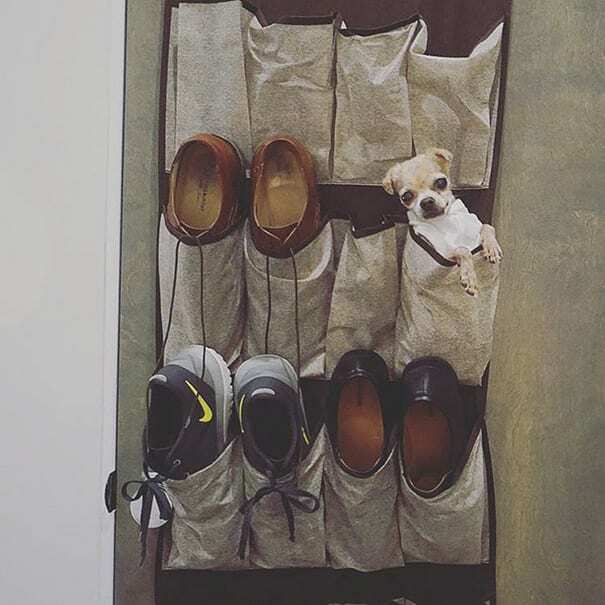 However, Steve’s love of dogs, and even just animals in general, could definitely be a trait he has inherited, as both of his parents were crazy about animals too! What pets will Steve bring home today? Growing up, they always let Steve have whatever animal he wanted as a pet, as long as he could properly look after it – which he always could. 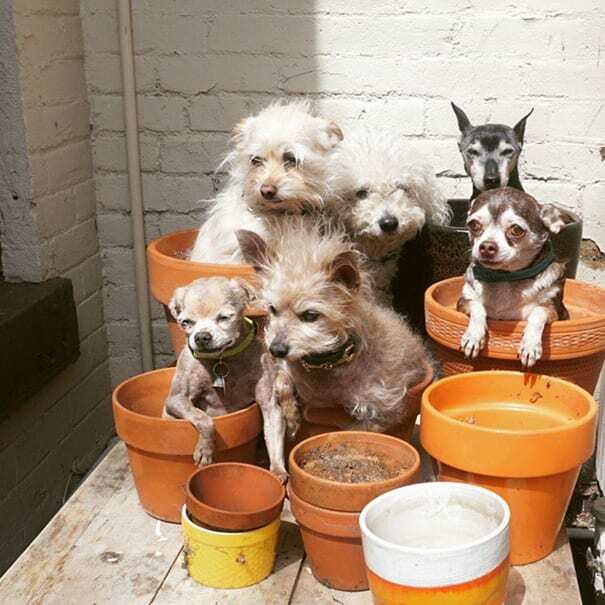 One of the things Steve Greig loves most about adopting older dogs is that he finds they tend to be a lot wiser and compassionate in life, particularly towards their owners. 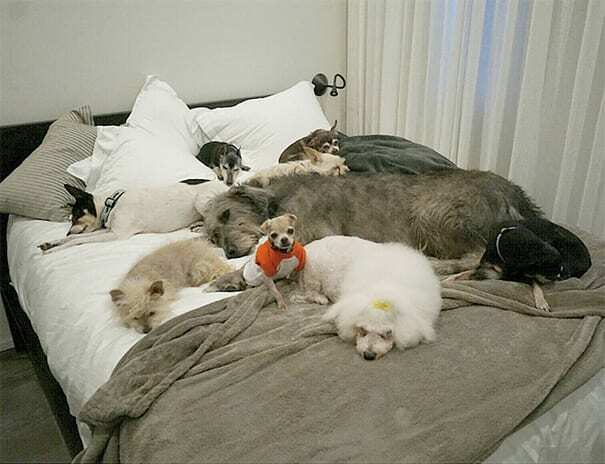 Any animal can make a house a home, according to Steve, but older dogs just seem to make you feel more at home than a rambunctious puppy ever would. Ask Steve why it is that he does what he does, and he’ll tell you that it’s one of the most fulfilling things he could do with his life. 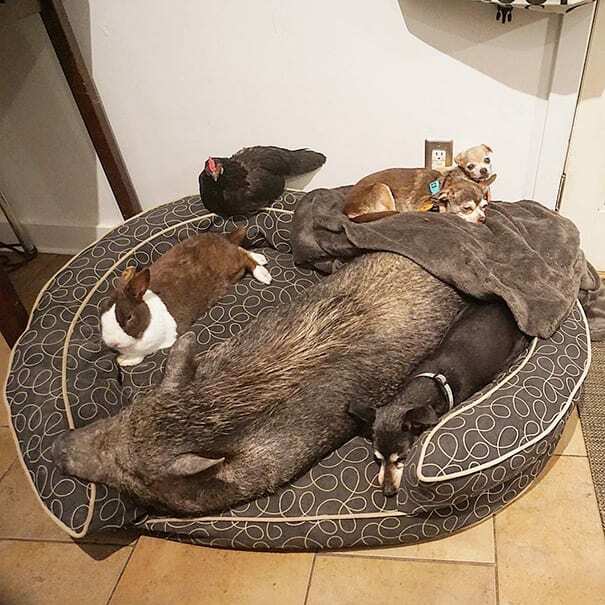 He wouldn’t give up his dogs for the world. 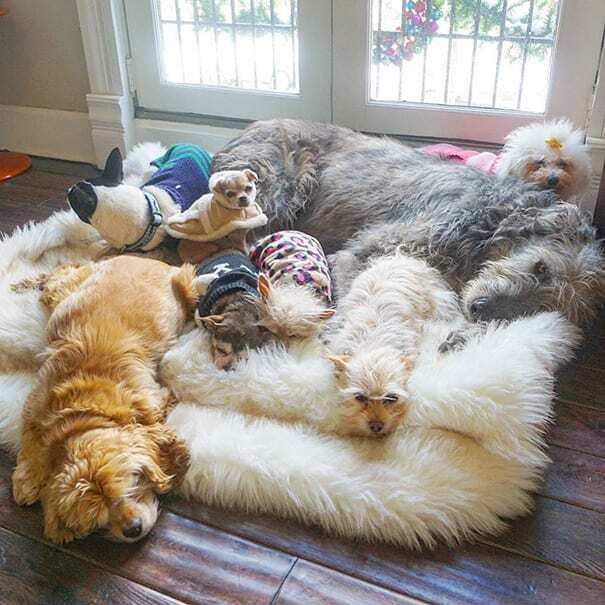 He says that thanks to his dogs, his days are now made worthwhile. He has love to give and receives endless amounts of love back. His life is worth living because he feels he’s actually making a difference.